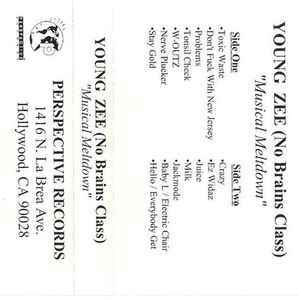 This is the official limited Promo Cassette of the unreleased Musical Meltdown album. Only a few copies were made. The Source gave this album only a 2 Mic rating in the June, '96 issue. Maybe one of the reasons it never came out.